We had some space left over, so the PiUART also comes with an on-off switch with a 4 Amp transistor. 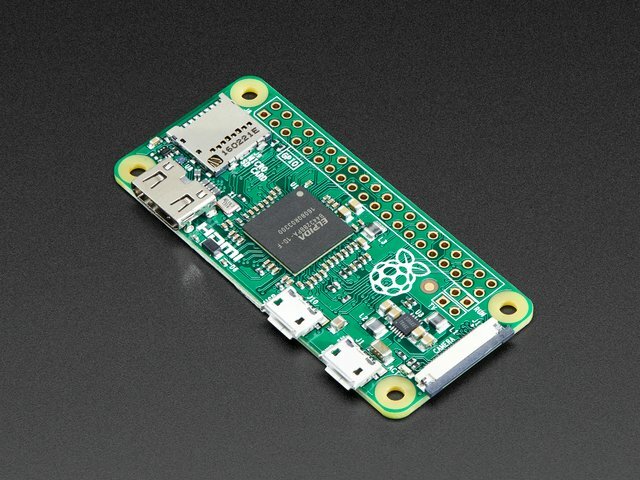 You can power your Pi through the microUSB port and then use the switch whenever you want to cut power, without having to unplug the cable. 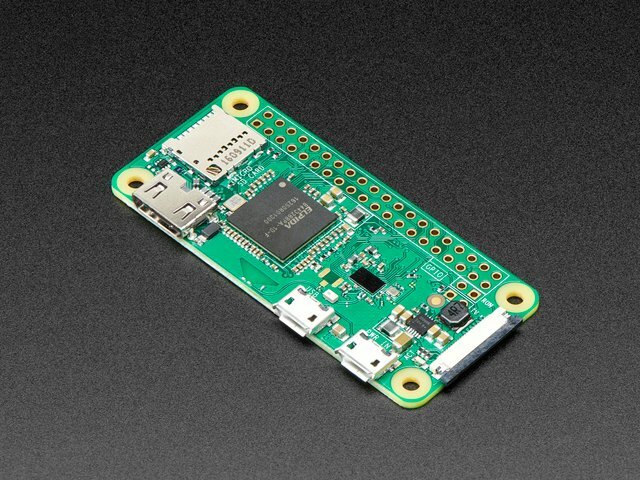 Low-power usage Pi's like the Pi Zero and A+ can thus be powered and controlled from a single cable connected to your computer. 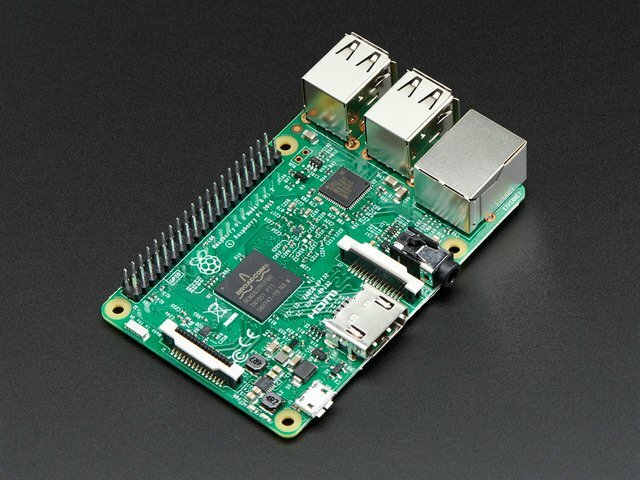 Heavy-hitter Pi's like the Pi 2 and Pi 3 may draw too much power from a computer USB port, so check if your motherboard has a high-current USB port before trying. This guide was first published on Aug 29, 2017. It was last updated on Aug 29, 2017. This page (Overview) was last updated on Apr 22, 2019.